Let your young person know that he/she is a blessing! Great for schools, church groups, and performances! 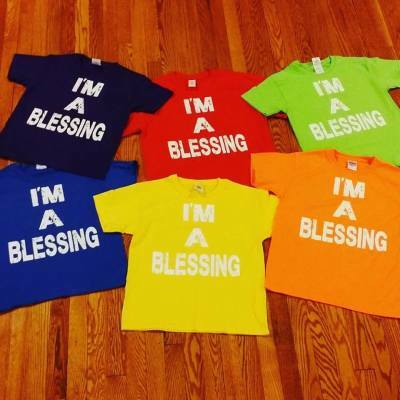 Shirts come in an array of vibrant colors in sizes extra small youth - extra large youth. Please indicate size and color choice. 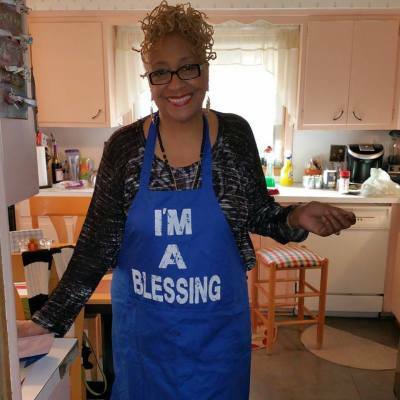 This multi-purpose apron will let your family or your clients know, that you are happy to be a blessing to them. Available in blue, burgundy, and black. You are a blessing...let the world know. The great thing about wearing this shirt is that it reminds the reader that they too, are a blessing! Our adult hooded sweatshirts are comfortable and warm. Perfect sweatshirt to let others know that you care! Comes in youth sizes too! You are a blessing....be a part of the movement. 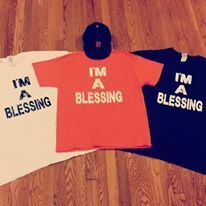 When people see you coming in the I'm A Blessing shirt, they can't help but smile. When they read it....let them know, "Yes, you are a BLESSING too." 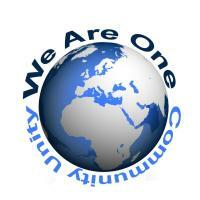 All proceeds from the sales of the shirts support the We Are One Community Unity's homeless food ministry. 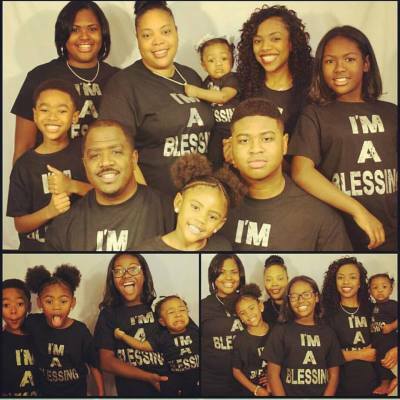 Once you have your I'M A BLESSING shirts, please share your photos with us so that we can share them on our website and social media! Now share the movement! Let others know how they can be a blessing!